Christmas fair train to Aachen. 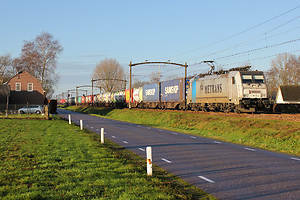 Transfer of ICR-composition towards Maastricht. 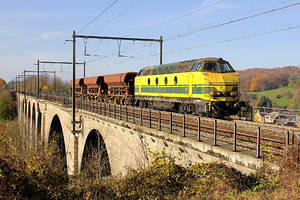 Loaded track-ballast train towards Montzen. 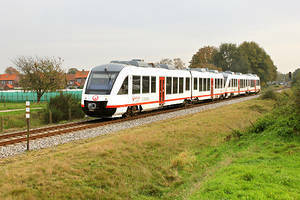 Siemens Velaro D transfer run.